This is the two place Junior Ace Model E, a larger version of the single place Baby Ace Model D aircraft. Both aircraft models are sold as kits. As early as the 1920s, Mr. Orland G. Corben believed that flying should not be a rich man's luxury. He saw the need for an aircraft that was properly designed, inexpensive to build, and safe and easy to fly. 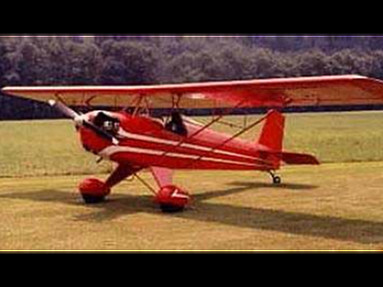 To recognize this goal, Mr. Corben created the first homebuilt airplane, the Baby Ace. In 1954, Paul Poberenzy, who a year earlier had founded the still fledgling Experimental Aircraft Association, built a Baby Ace aircraft as a three part series in Mechanix Illustrated. The success of the articles caused an explosion in the homebuilt movement. 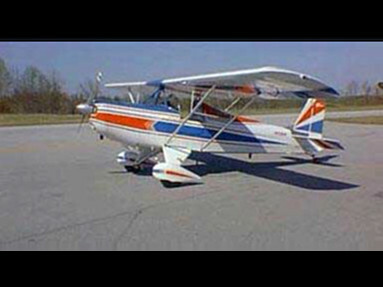 The Baby Ace that Mr. Poberenzy built for Mechanix Illustrated is now in the EAA AirVenture Museum. Today, you can build and own an aircraft with a history almost as old as powered flight itself. 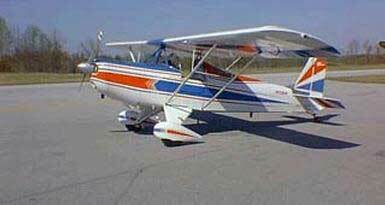 The Ace Aircraft Company offers plans and kits for the single place Baby Ace Model D and the two place Junior Ace Model E aircraft, and we are currently pursuing FAA certification to build Ace aircraft ready to fly away. And all Ace aircraft meet the standards for the new Light-Sport Aircraft category. 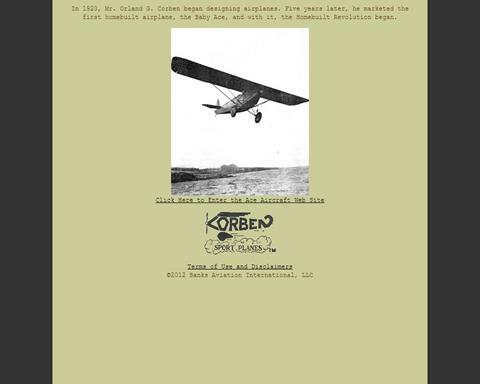 Indeed, Mr. Corben's dream in the 1920s of well designed, inexpensive, and safe homebuilt aircraft is still being realized today. The price is for kit.